Is it fair to compare a grape produced in the old world, with centuries of history, to one made in the New World, thousands of miles away? Or is it better to appreciate them for what they are – unique in their own ways? 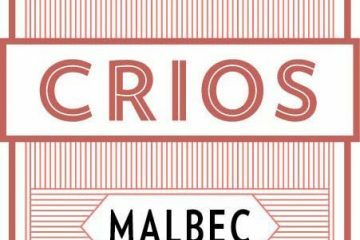 Is it fair to compare Malbecs from Argentina to those made in Cahors, a region that claims to be the birthplace of malbec? I spent a week in Cahors earlier this summer, as a part of a sponsored trip, to participate in an annual event called Cahors Malbec Days — a four-day gathering full of seminars, tours and tastings, celebrating all things Malbec, with examples from all over the globe. 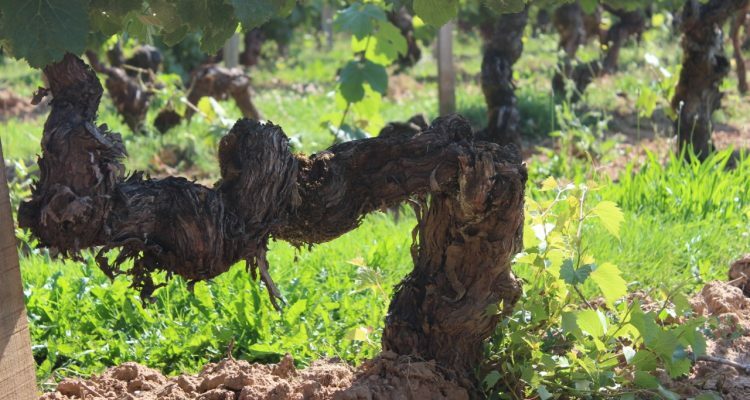 Throughout the week there was a lot of talk in marketing Cahors as Malbec (the grape instead of the region) and position it against its popular rival Argentina. But aside from being made from the same grape, the malbec wines of Argentina are worlds apart from the malbec wines of Cahors in style, structure, and flavor. And Cahors reputation for producing highly tannic, inky, intensely dark wines is slowly changing. 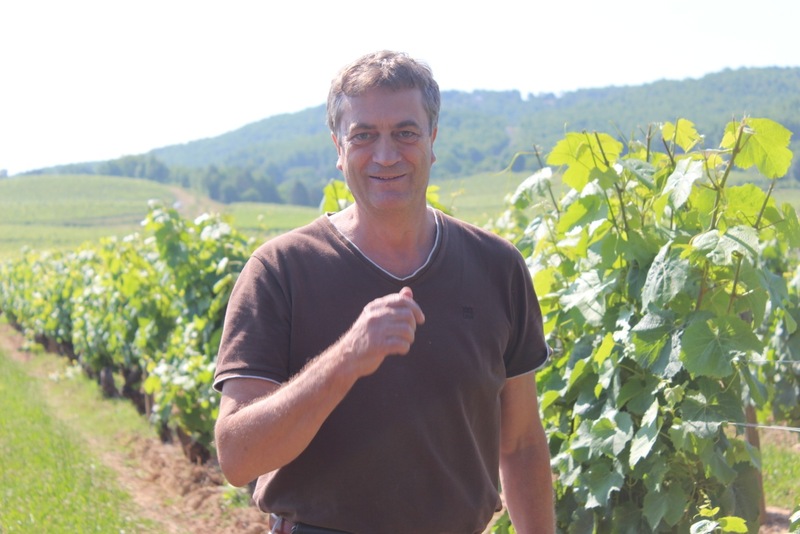 In trying to understand the changes that are happening to the wines of Cahors, and catch a glimpse into the future of the region, one needs to look no further than Jean-Luc Baldès. 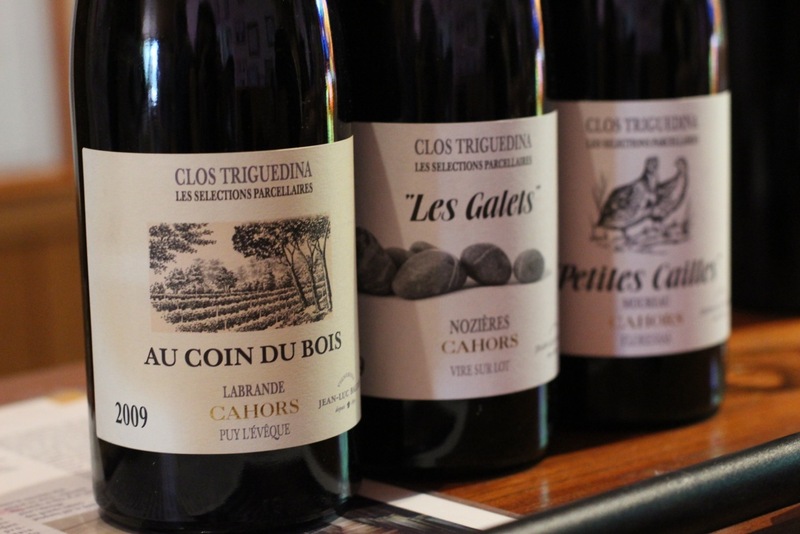 Baldès, the sixth generation winemaker of Clos Triguedina, is as innovative as he is a traditionalist. I first met Baldès at a large trade-type tasting as a part of the week’s events. It’s hard to get beyond the rehearsed technical jargon at such a tasting when most tables are three or more people deep with participants elbowing each other to work their way through the various producers and jot their notes. Baldès stood out from the rest of the producers that day. He poured his wines alongside his teenage daughter and both eagerly answered my questions amidst the loudness of the crowd. One thing that struck me beyond any other producer was a set of single vineyard Malbecs they were showcasing, called “Trilogy”. Something more accustomed to Burgundy than this part of France, I became curious and wanted to learn more. So the very next day, on a warm and strikingly bright morning, our group traveled to visit Baldès at his winery located in the western part of the region, in the village of Puy l’Evêque. The terraces lowest and closest the river produce the fruitiest expression of malbec, with the upper terraces producing richer, more powerful, examples, more suited to age, and the plateau levels, at a higher elevation, produce the best examples of finesse, intensity, and complexity. 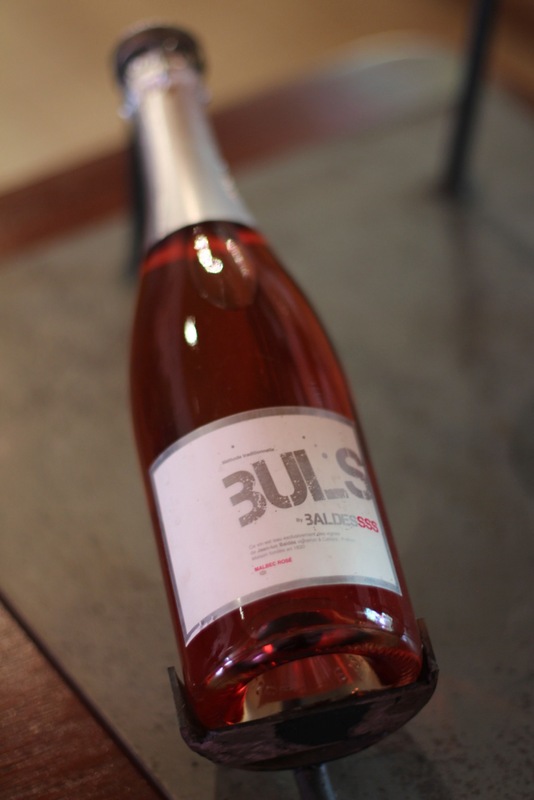 Baldès has vineyards in the far western part of the Cahors region, in the villages of Puy l’Evêque, Vire sur Lot, Floressas and Touzac, at all three types of terroir. Because of the diversity of vineyard sites he works with, he separates his wines based on the three terroirs. Inspired by Burgundy, where single vineyard wines are the norm, Baldès decided to start “Trilogy” to showcase each of the terroirs he works with. Each of the three plots for this series receives the exact same vinification and barrel treatment (12 months in 1/3 new French oak). The only thing separating them is the vineyard where the grapes originate. It was astonishing to see the range of differences that the three wines offered. The Au Coin du Bois, from the lowest elevation, closest to the river, was the freshest of the group with the highest acidity. The Les Galets, from the estate property we were visiting, had more fruit expression and deep mineral tones from the stony rocks covering the vineyard. The Petites Cailles, from the village of Floressas, with all limestone soil, was bold, rich, and expressive showing even more intense mineral tones. Few producers, if any, in the region offered an exploration such as this to understand what each individual plot gives to the wines. In fact, we discovered Baldès is quite the innovator in the region. including being the first producer in the region to start green harvesting (dropping under-ripe grape clusters to allow the concentration to go to the remaining grape clusters). Years ago, when Baldès’s father, Jean, found out he was doing this, he was appalled. His father reminded him that he survived the devastating frost of 1956 (that wiped out vineyards throughout the region), and his grandparents survived the historic phylloxera devastation, and that he should be grateful and not wasteful. “But with green harvesting,” he explains, “I am choosing quality over quantity, instead of the way it was done in the past.” He continued, “My father did not understand, but I believe it shows in the wines.” Now this practice is the norm throughout the region. You also won’t find those four wines labeled as “Cahors AOC” since AOC law states that wines labeled Cahors must be red wines made from at least 70% malbec (the remainder permitted are merlot and tannat). Tasting how bright and vibrant the white wines were, I hope this law one day changes so word gets out about the potential of quality whites and rosés of the region (of which we tasted several during our time there). But for now the focus remains on the traditional red Cahors malbec. Though Jean-Luc Baldès stands out as an innovator in the region, he has strong ties to the past. Like really past. Cahors historically went by another name, “The Black Wine,” referring not only to the intense dark color and richness of the wine, but also, as Baldès explains, “the fresh grapes were blended with cooked grapes,” giving the wine the ability to withstand travel in a time before the modern bottle, cork closures, and sulfur could protect wine from premature oxidation. This was the original wine of the region. Baldès pays homage to the original Cahors wine by producing a wine called “New Black Wine” (a name he also owns trademark to). He makes this unique wine by harvesting ripe grapes, then laying them out and heating them so they become prune-like, and then blending them with fresh grapes, creating a wine of the strongest level of richness and intensity of his whole lineup. The wines of his entire portfolio really express the history of the region, current traditions, and a potential for change. As for the future, Baldès hopes to continue to innovate and think outside the box. He also has high hopes for his daughter, who will be the seventh generation to make wine for the Baldès family and is currently studying to become a winemaker herself. As for whether Cahors will keep trying to position itself alongside malbecs of the New World? That is still yet to be determined. As far as the differences? Well you’ll just have to taste them for yourself to find out.